The division was created following the 2015 redistribution of electoral divisions and is named after Peter Gerald Spillett AM, FRGS. He was a community leader, historian and author. He was a member of the Order of Australia and received the NT Achiever Award for outstanding service to the NT community. 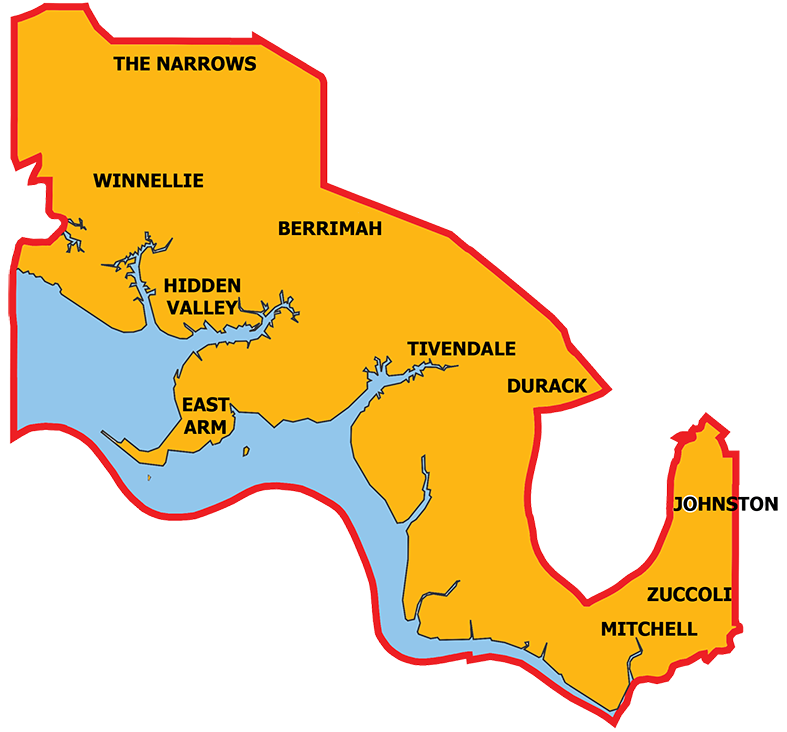 A ‘Top End’ division comprising the suburbs of Archer, Berrimah, Coonawarra, Durack, East Arm, Eaton, Hidden Valley, Johnston, Marlow Lagoon, Mitchell, Pinelands, The Narrows, Winnellie and Zuccoli. These suburbs were moved into Spillett from the neighbouring divisions of Blain, Brennan, Drysdale and Fong Lim.